Jenni is the Teaching & Learning Manager at Arnhem School Improvement Team with the Department of Education and is the President of PTANT. 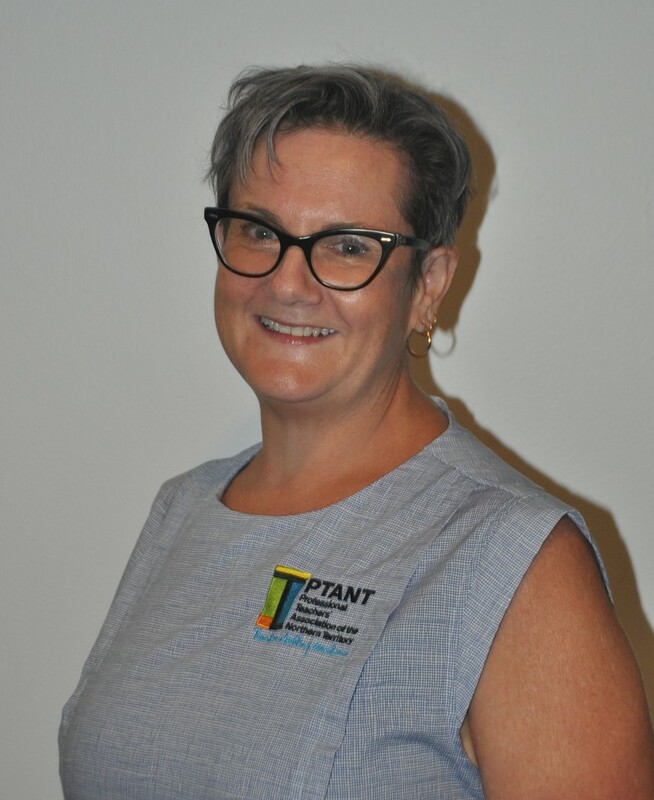 Jenni leads the management committee with excitement and passion, enhancing member associations’ important work to grow NT educators professional capacity and strengthen student learning. 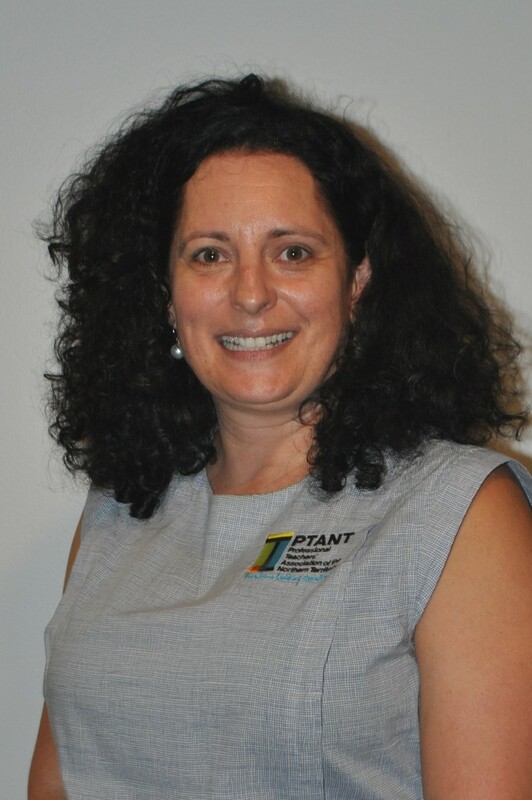 Jenni is an executive member of the Science Teachers’ Association of the NT (STANT) and also the Treasurer for the Australian Science Teachers Association (ASTA). Jenni has been active across a range of professional associations throughout her career, with a focus on science in the last 10 years. Jenni’s passion is science, sustainability and environmental education, supporting staff and students to engage with local environments. She is a strong advocate for the integration of Indigenous Knowledge and Western Science to make meaning of and to care for our shared landscapes. 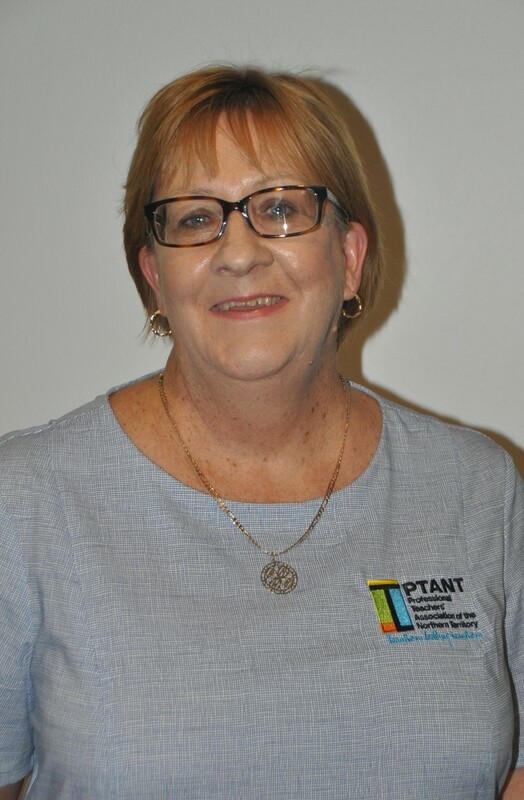 Pam is an Assistant Principal at Wanguri Primary School in Darwin and the Vice President of PTANT. For many years Pam has held a number of key positions on the executive of the Australian Literacy Educators Association (ALEA), Top End Council, including president and attends the ALEA National Conferences each year. She follows up from these conferences by sharing her learning with colleagues and advocating and promoting best practice in literacy teaching to improve student outcomes. Her passion is to mentor and coach teachers to improve their skills and knowledge and provide ongoing professional learning in literacy. Rebecca is the Senior Manager, Partnerships and Programs (Curriculum) with the Department of Education, she is the current Treasurer for PTANT and she works closely with the Executive Officer. 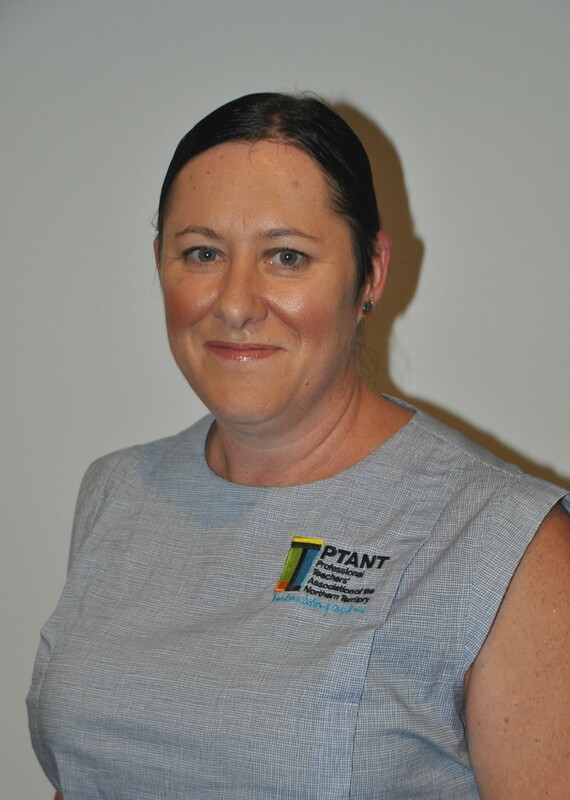 Rebecca is also the Treasurer for the Australian Council for Health, Physical Education and Recreation (ACHPER) NT branch, Rebecca has been on the ACHPER executive since 2000. Rebecca’s passion is health education; upskilling teachers and school staff with knowledge, strategies and confidence to deliver up to date, evidence based health education for all NT students. Steve is a teacher at Casuarina Senior College working in the Humanities, English and Cross Disciplinary learning areas, with previous experience working in ESL and special education. He is a board member for the Geography History Teachers Association of the Northern Territory. In his time as a Territory educator, Steve has taught in urban, regional and remote locations and has supported teachers and schools across the NT in departmental roles in curriculum and Aboriginal education. He has a particular interest in education in the senior secondary space. Having worked in diverse educational spaces from very remote Aboriginal centres to multicultural urban schools, Steve has a broad understanding of the issues facing Territory teachers and is passionate about supporting educators to provide high quality inclusive education to students wherever they live and whatever their background and experience. Ambrose Nicholls-Skene is the Vice President for the Australian Society of Music Education NT and works at the NT Music School. Ambrose has a long history of teaching instrumental music in the Top End, recently moving to classroom teaching and completing a Graduate Diploma in Teaching and Learning. As Vice-President of ASME NT chapter, Ambrose is committed to the ongoing professional development of teachers in the NT through facilitating events and professional networks. Ambrose is passionate about music education, demonstrated by his nominations for the 2017 NT Teacher of the Year (Secondary), and achieving a top five National Finalist position the 2017 Education HQ - Unsung Heroes Music Teacher awards. Ambrose is also a member of Drama Territory, actively working on developing performance skills with students in the NT Music School’s Darwin Beat Festival. Virg is the Associate Principal, Nemarluk School. She is the current Treasurer for AASE NT, National Treasurer and a National Councillor. She has been a member of AASE since 2004 and involved as Executive member including Secretary and Treasurer roles since 2006. Virg has been part of the National Executive / Council on and off since 2005. Virg’s passion is in Special Education; education of students who have disability, supporting teachers to cater for students with disability, through sharing knowledge and strategies. 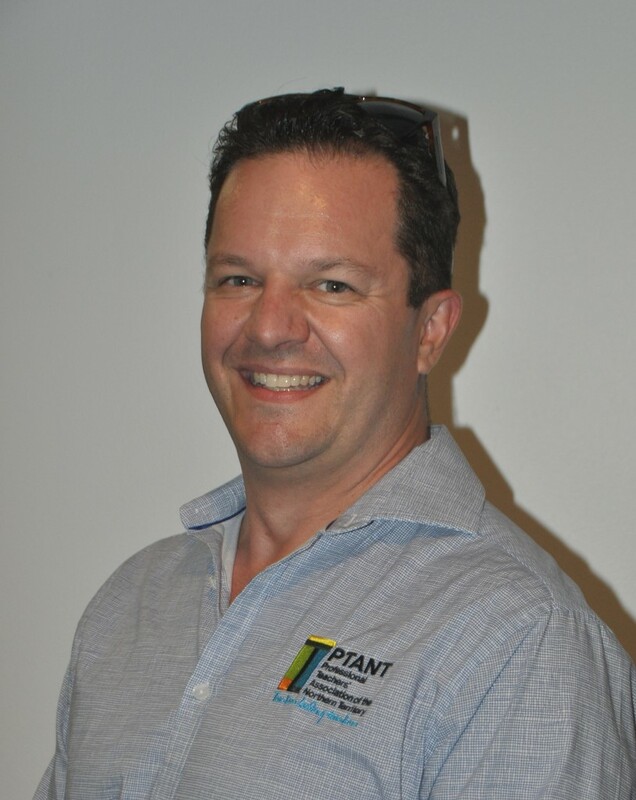 Graeme Sawyer is the Vice President on the National Executive Board for the Australian Association for Environment Education (AAEE), the President of AAEE NT and is the Managing Director at Entity 1. Graeme has a background in Education firstly as a teacher and then an educational adviser regarding technology in learning environments. Before moving into online business technology development and associated areas he worked as a lecturer and the NT University now CDU. Graeme moved into the internet/ multimedia / ebusiness arena in 1995 with QANTM multimedia as a part of the creative nation project, researching and developing internet capabilities. 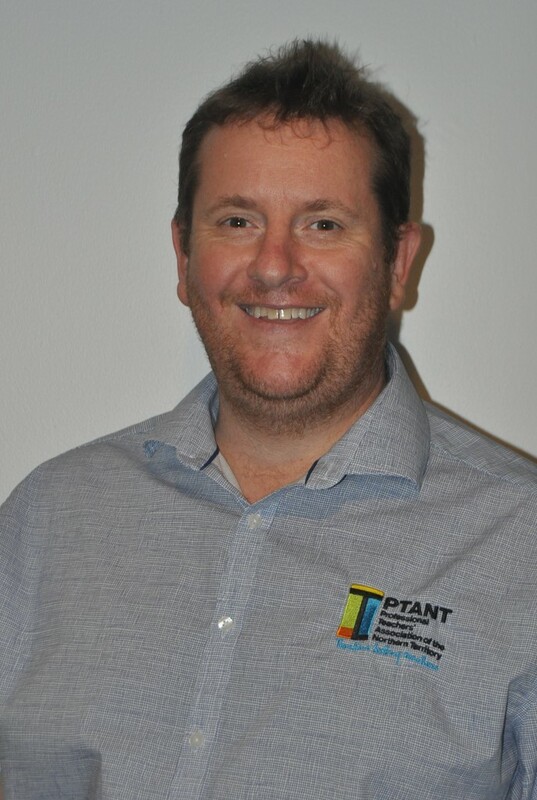 In 2000 Graeme moved to entity1 to focus on the business management and ebusiness areas as well as general multimedia and e-learning and is also working in the BITS incubator Original IT as the chair of the mentor panel and the selection panel for business incubatees in the IT area. 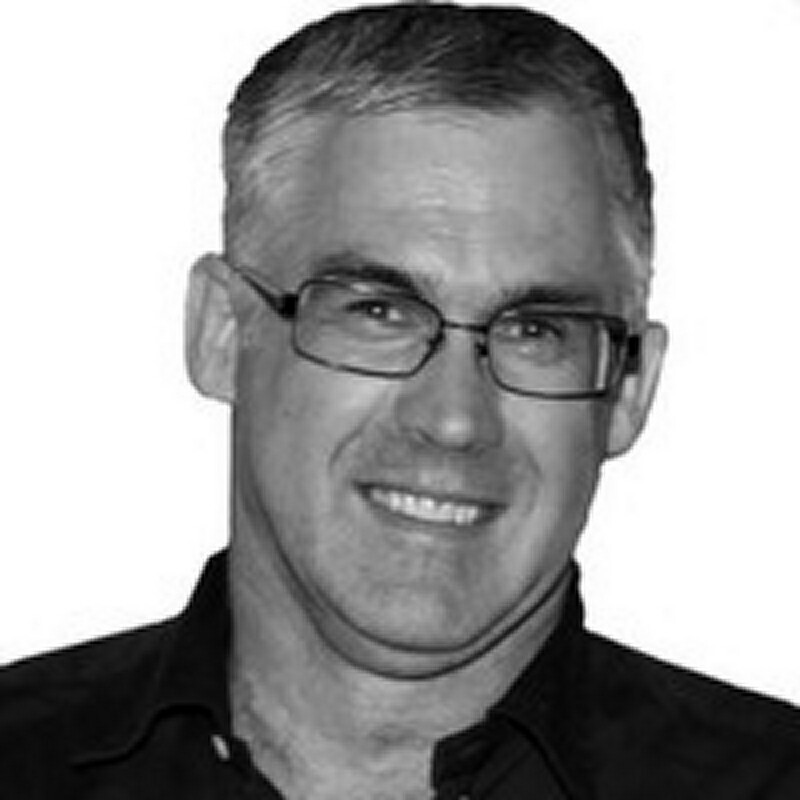 Graeme worked on a range of business consultancies and projects, including work in indigenous communities. In 2003 I ran a research project, Closing the Digital Divide, looking at e-delivery of education and management support into remote communities. In 2008 Graeme was elected as the Lord Mayor of Darwin and served a 4 year term. Graeme is passionately involved in wildlife issues since 1990 when he developed a multimedia integrated information system about native plants and animals. The system featured as a Questacon display for 7 years and was part of award winning project in indigenous education.